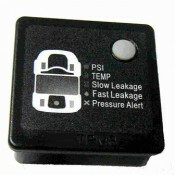 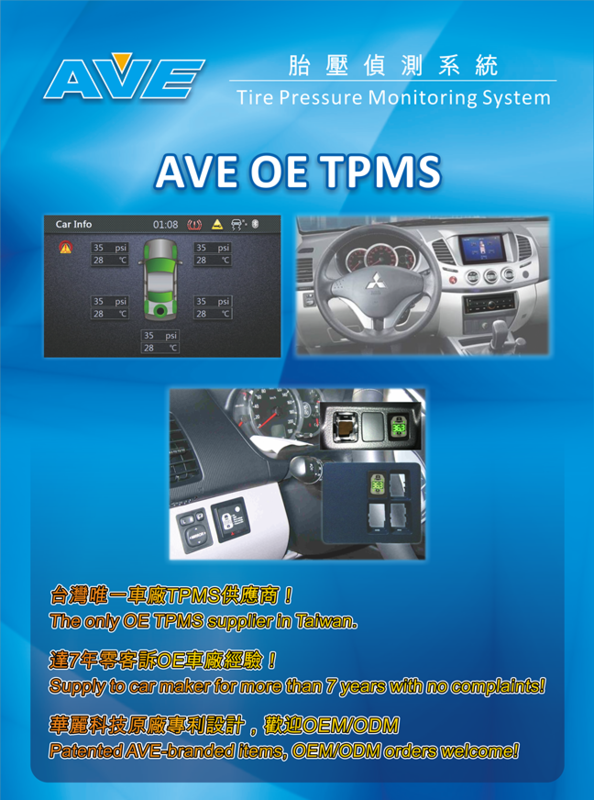 AVE OE TPMS - 華麗科技股份有限公司 ADVANCED VEHICLE ELECTRONIC TECHNOLOGY CO., LTD. 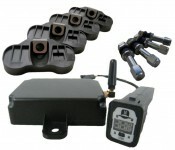 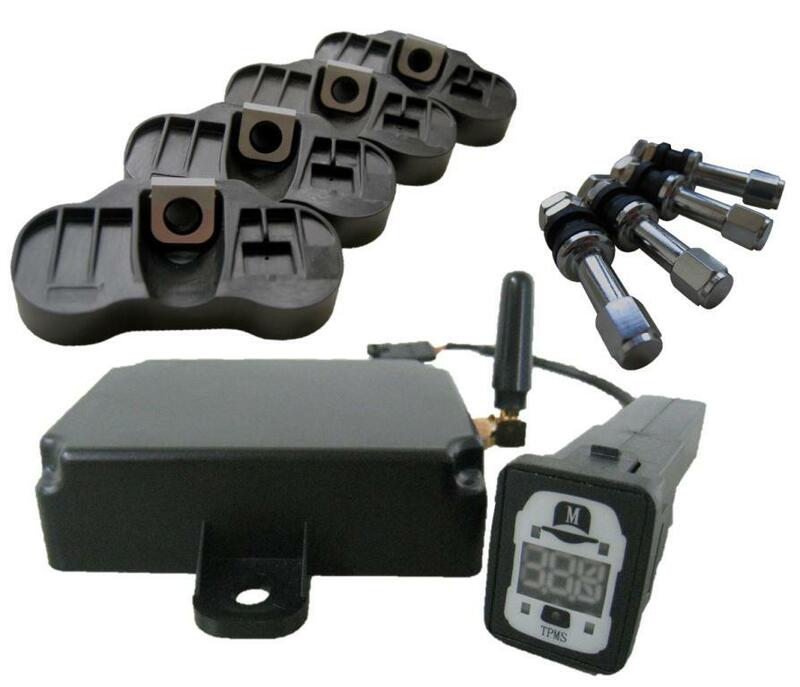 The only OE TPMS supplier in Taiwan! 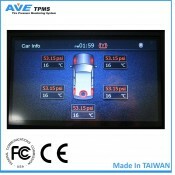 Brand AVE products with patents, Welcome OEM/ODM to release orders!